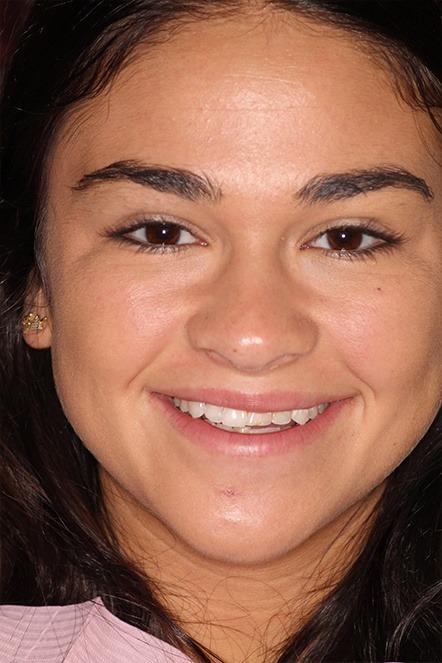 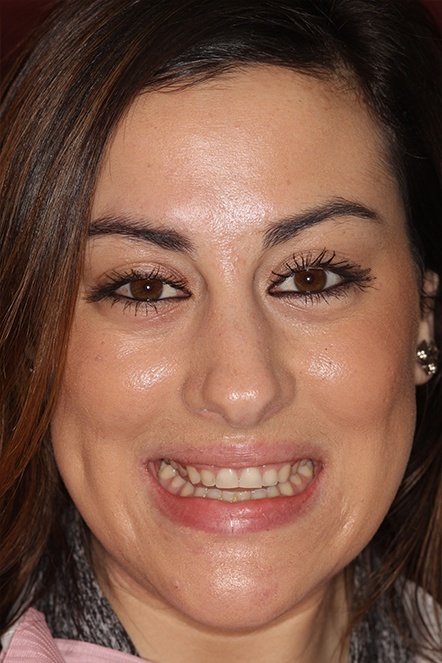 What’s the secret to a celebrity smile? 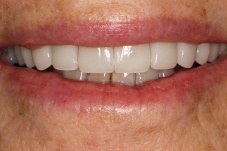 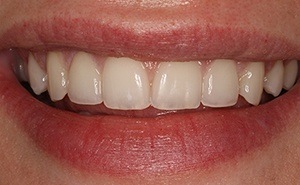 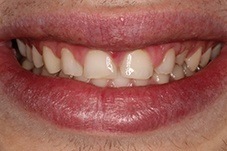 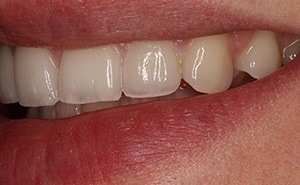 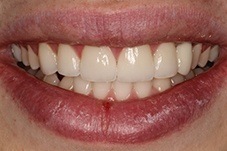 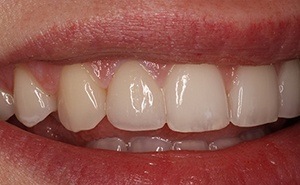 Porcelain veneers! 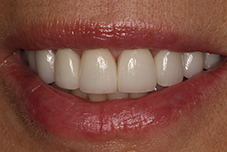 This conservative, highly esthetic solution can instantly mask stains, chips, breaks, misalignments, and many other imperfections. 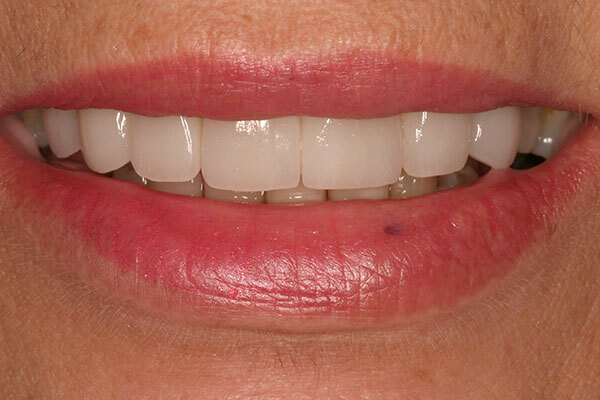 You don’t have to be famous to achieve star-quality results. 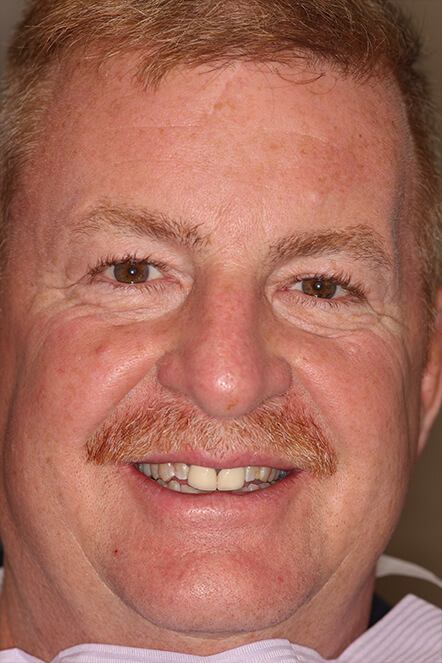 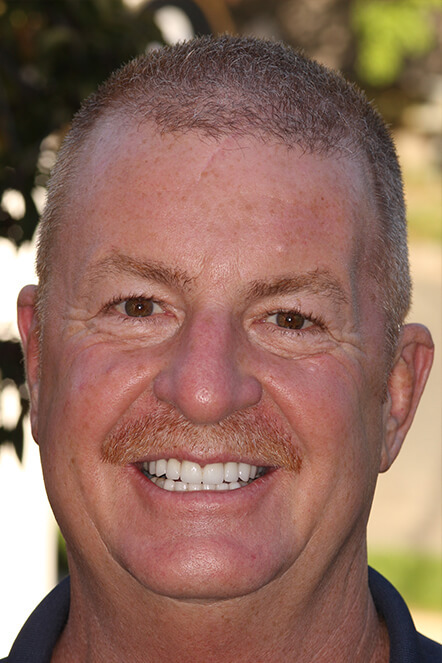 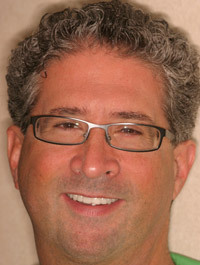 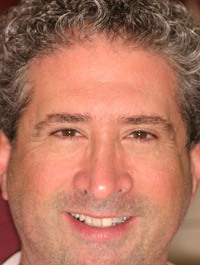 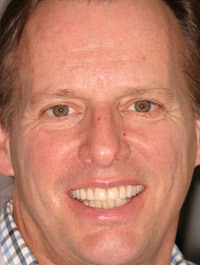 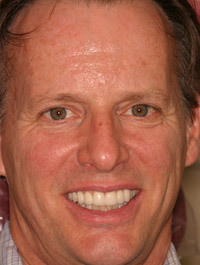 As a cosmetic dentist, Dr. Allan Mohr designs and places porcelain veneers here at our Massapequa Park practice. 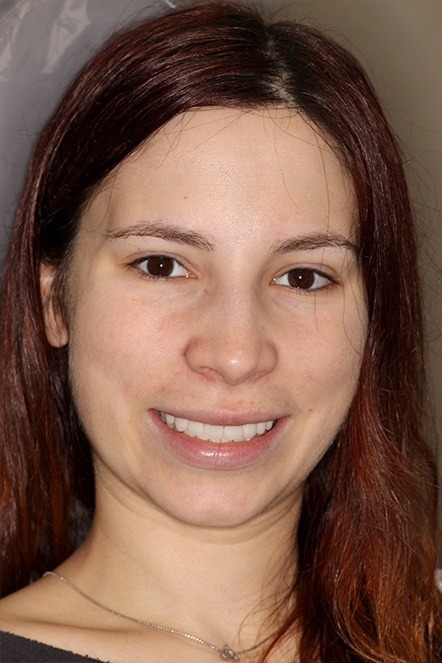 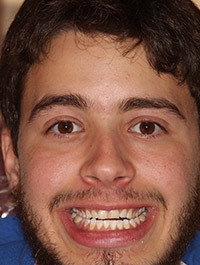 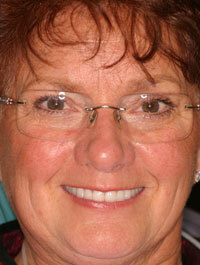 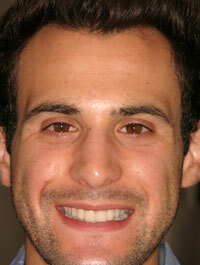 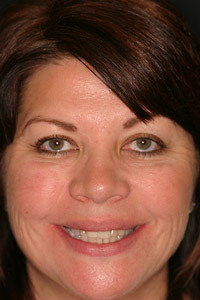 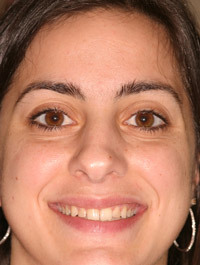 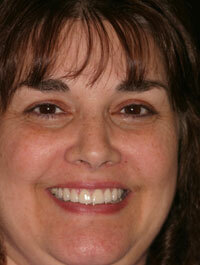 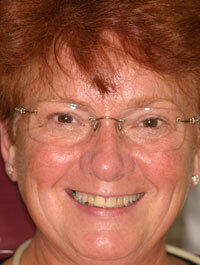 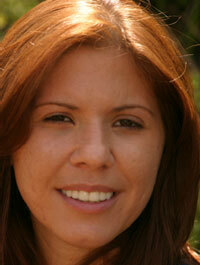 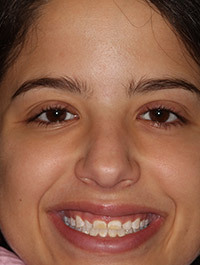 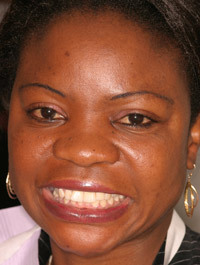 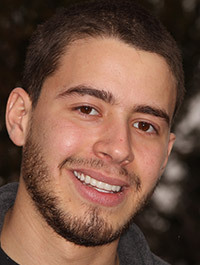 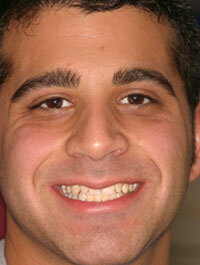 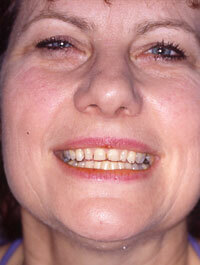 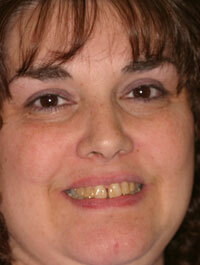 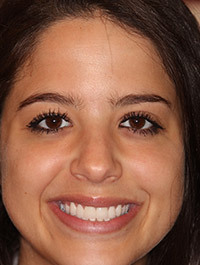 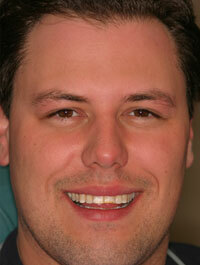 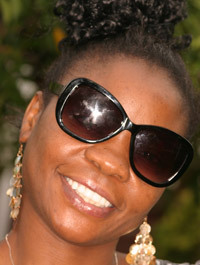 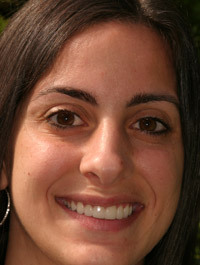 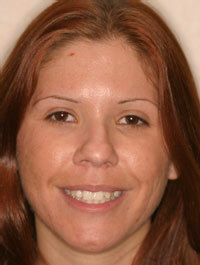 In just two visits, you can have a bright, bold smile that radiates youth and vitality. 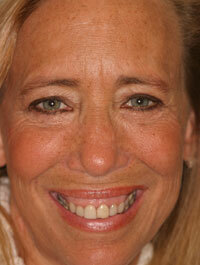 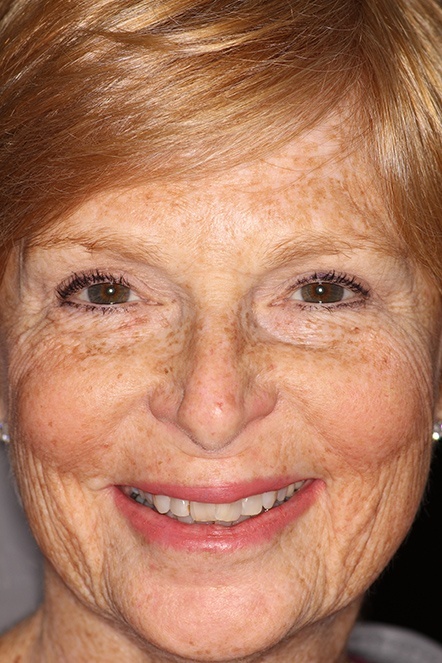 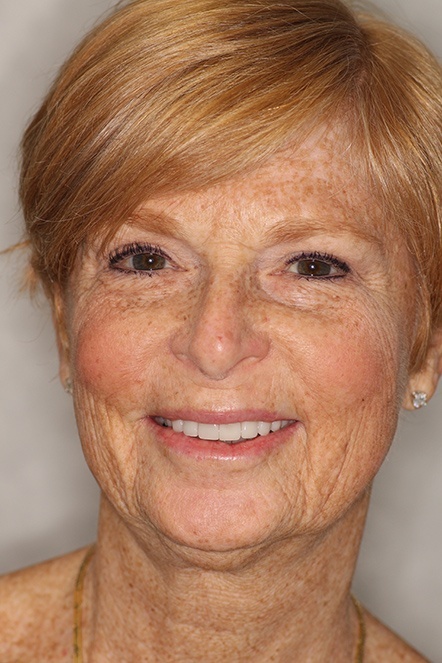 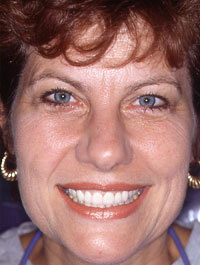 Why Choose Dr. Allan S. Mohr for Porcelain Veneers? 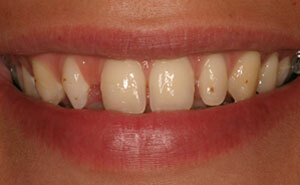 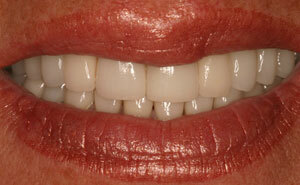 Porcelain veneers are comprised of thin layers of high quality dental porcelain. 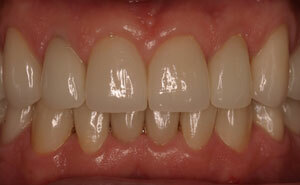 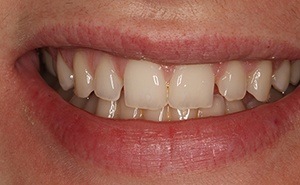 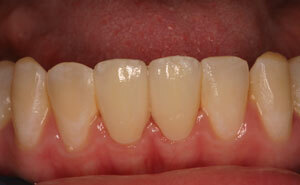 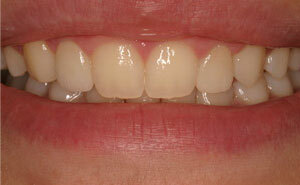 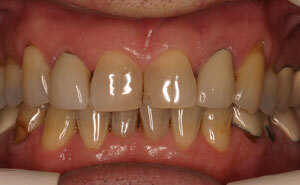 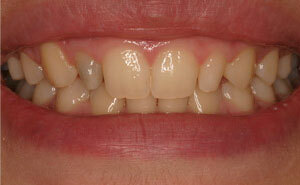 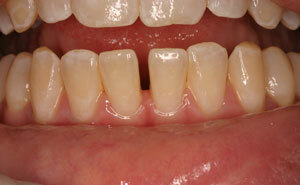 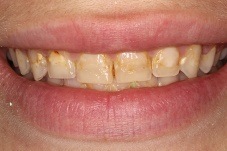 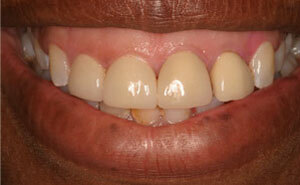 In dentistry, porcelain is known for its durability, translucency, and resistance to staining. 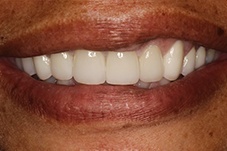 The glass-like ceramic allows light to penetrate the veneer, replicating the shimmery quality of healthy tooth enamel. 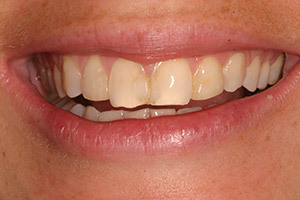 When bonded to the surface of teeth, porcelain veneers exhibit incredible strength, and the material won’t tarnish due to coffee, wine, or even tobacco exposure. 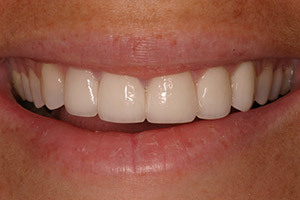 The highly esthetic results and the quick and easy process makes porcelain veneers the cosmetic dentistry solution of choice. 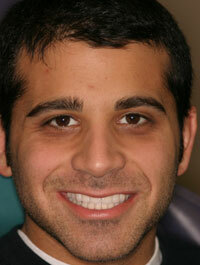 First, Dr. Mohr creates the design, potentially altering the size, shape, and color of your teeth. 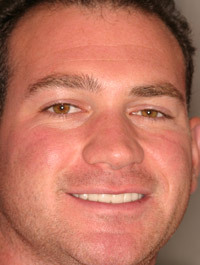 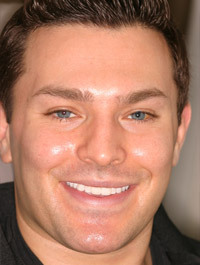 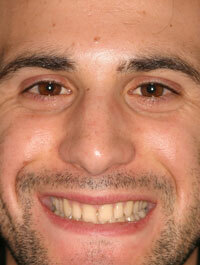 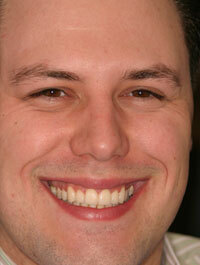 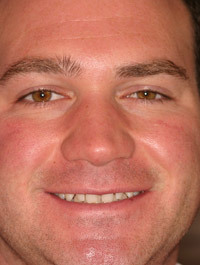 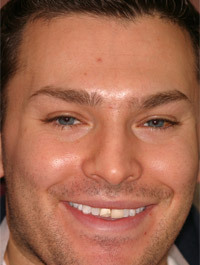 He may show you a preview of the design with digital imaging or a wax model. 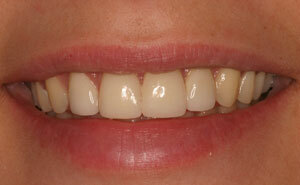 Once you’re happy with your new smile, he’ll prepare your teeth and send the specifications to a dental lab. 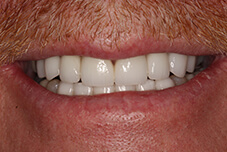 When your porcelain veneers arrive, he will place them at a second appointment. 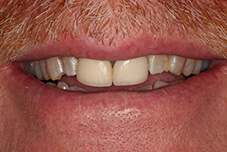 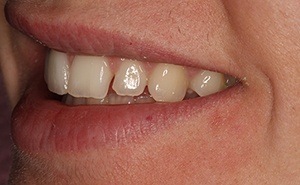 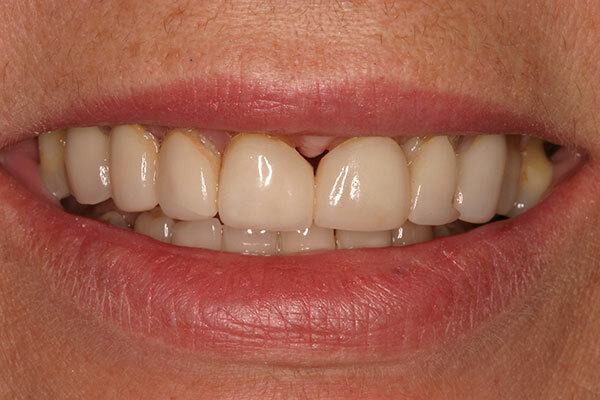 With regular maintenance, your porcelain veneers can last for years and years! 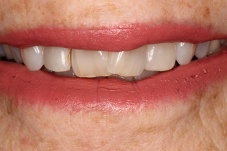 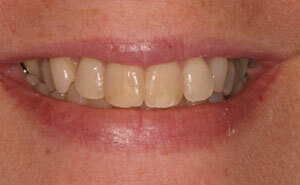 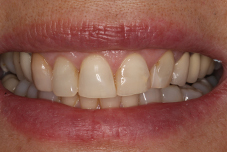 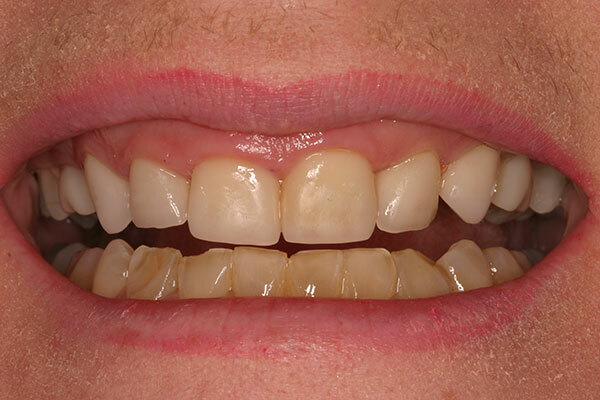 The secret to porcelain veneers' success is their versatility. 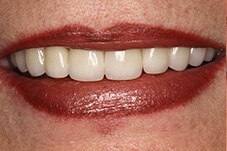 Using this one cosmetic dental treatment, we can cover up chips, stains, cracks, gaps, crooked teeth, uneven wearing, and more. 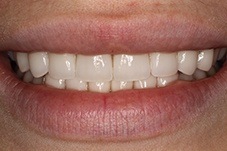 They’re sometimes even called “instant orthodontics” because they can cover your misalignments and let you skip the months-long process of orthodontic treatment for mild cosmetic changes to your smile. 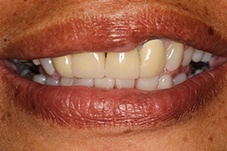 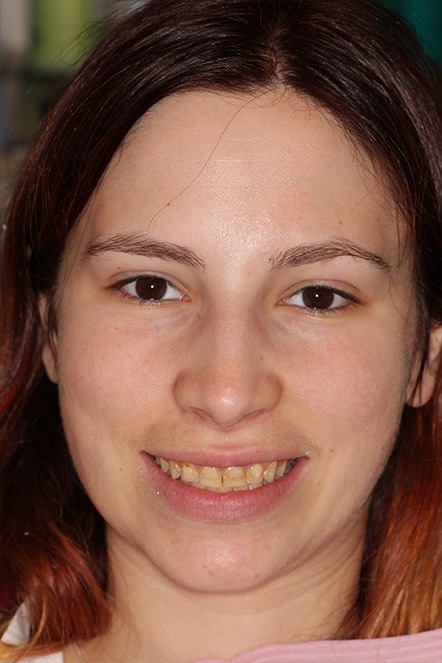 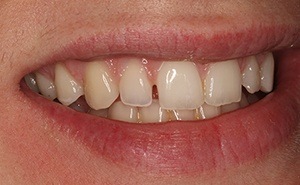 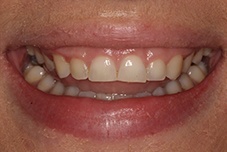 Some patients may prefer cosmetic dental bonding instead, and for minor problems, this conservative alternative can work. 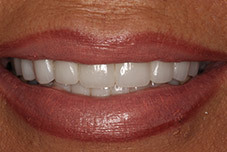 However, if you’ve got more than one problem or big imperfections, nothing will match the power of porcelain veneers to create a complete smile transformation. 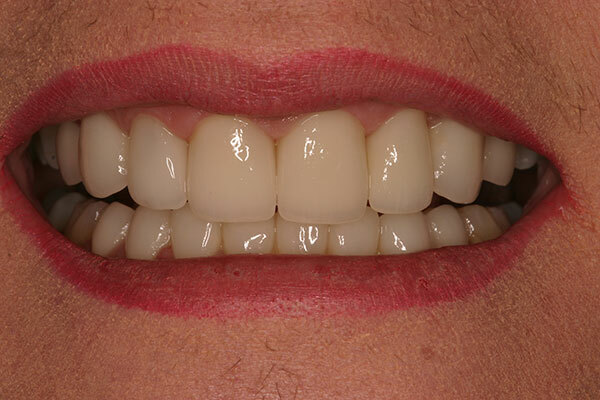 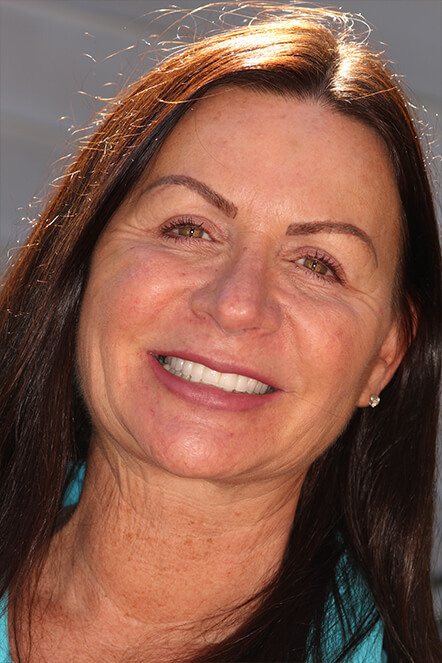 Porcelain veneers can create some truly amazing results, but you don’t have to take our word for it thanks to the gallery below. 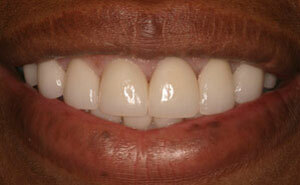 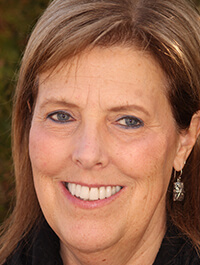 There, you’ll see just some of the gorgeous smiles Dr. Mohr has been able to give our patients. 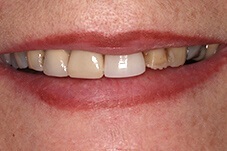 You’ll be shocked at the difference they can make! 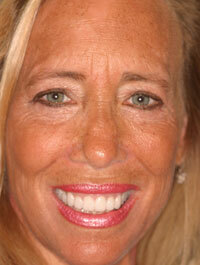 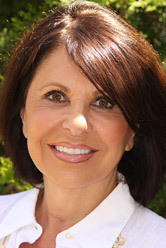 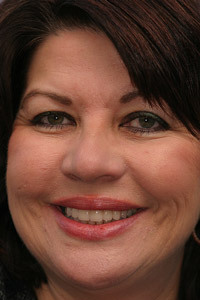 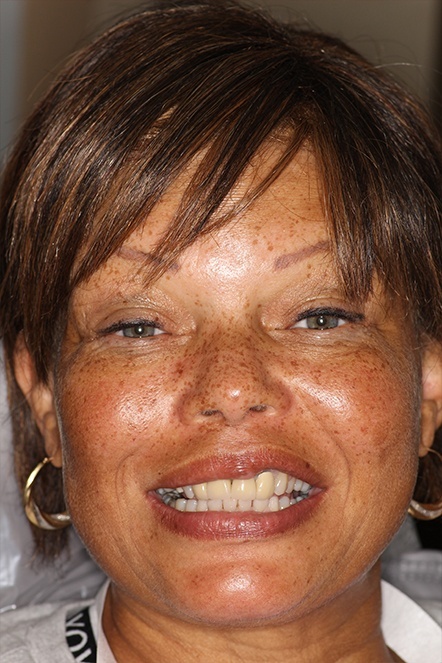 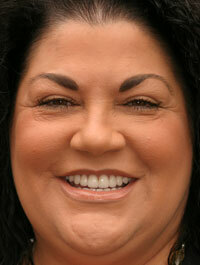 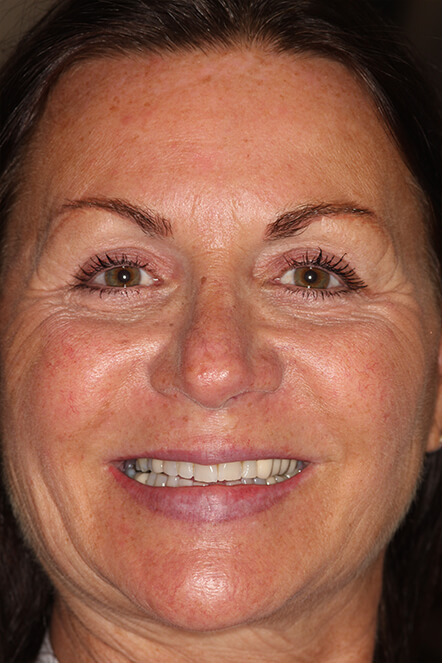 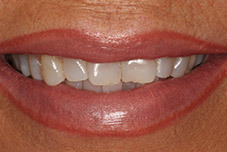 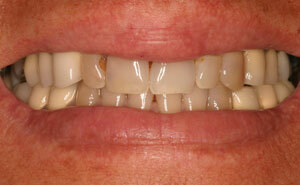 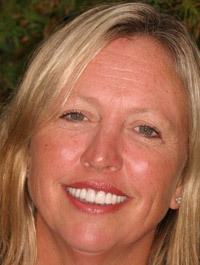 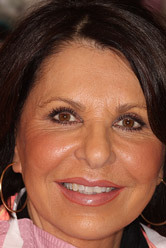 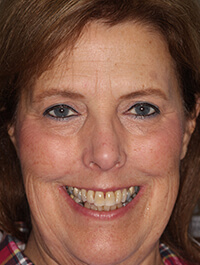 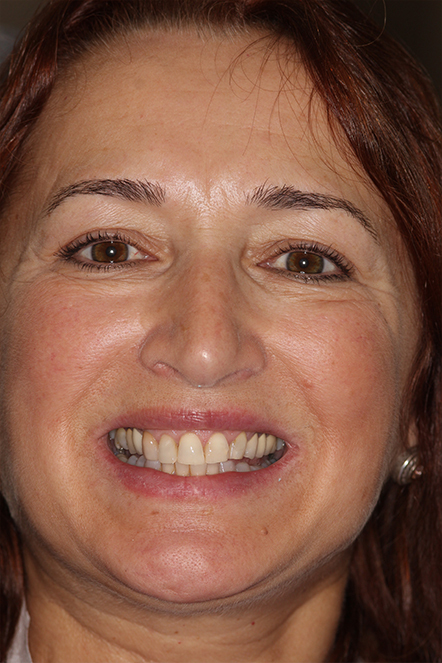 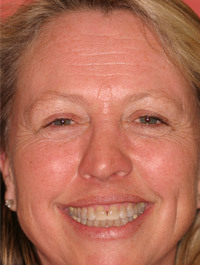 Get Long Island’s Best Porcelain Veneers… Today! 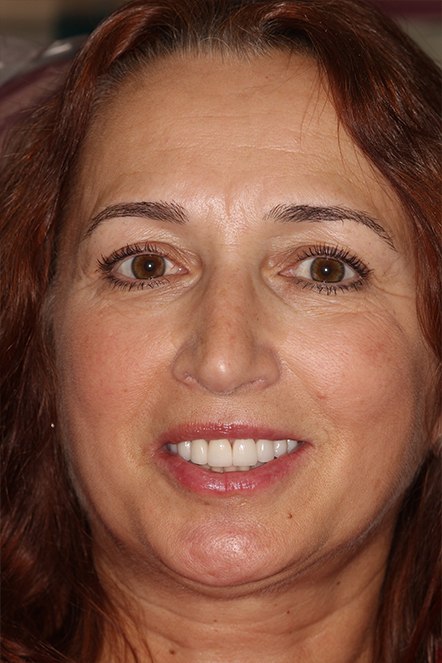 If you're curious about the various ways that our Massapequa Park cosmetic dentist can make over your smile, contact us for an appointment. 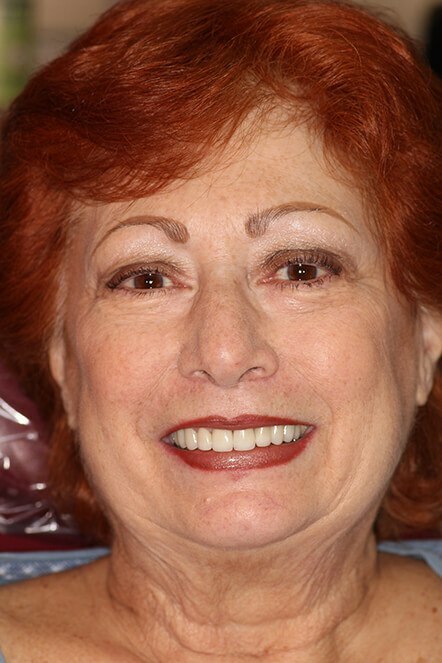 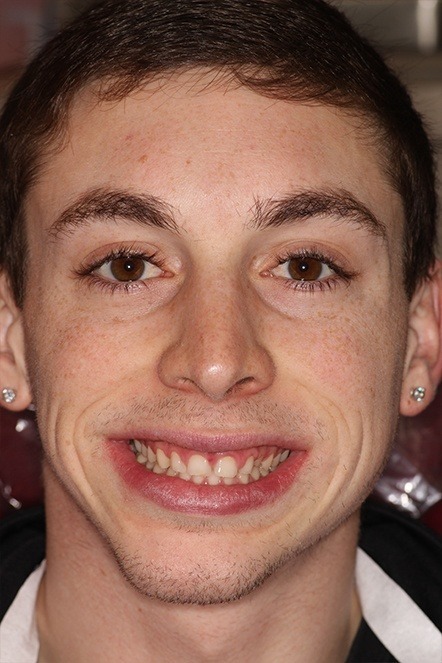 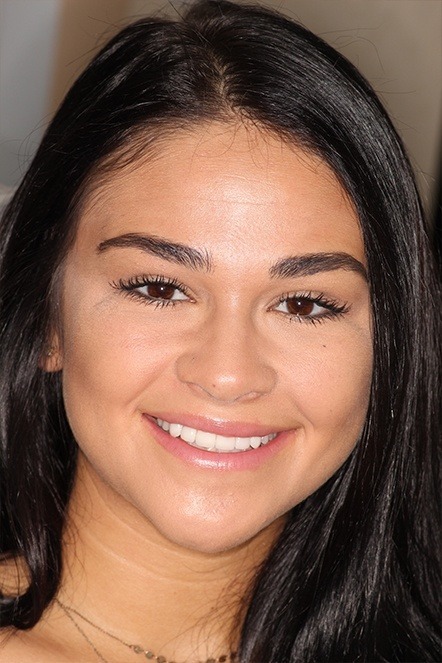 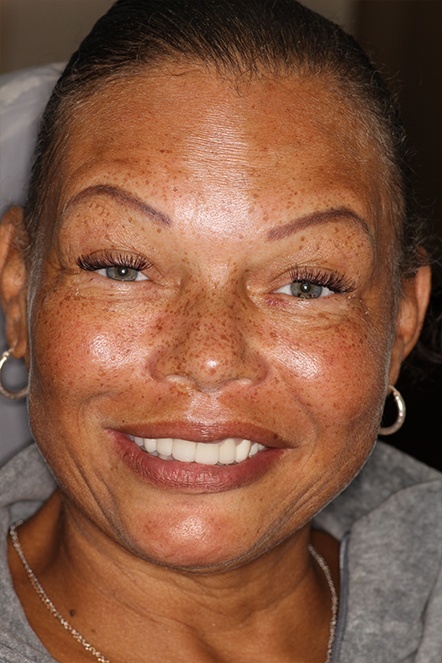 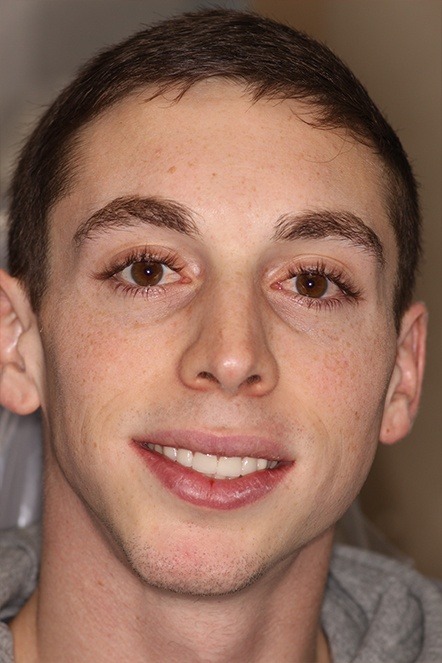 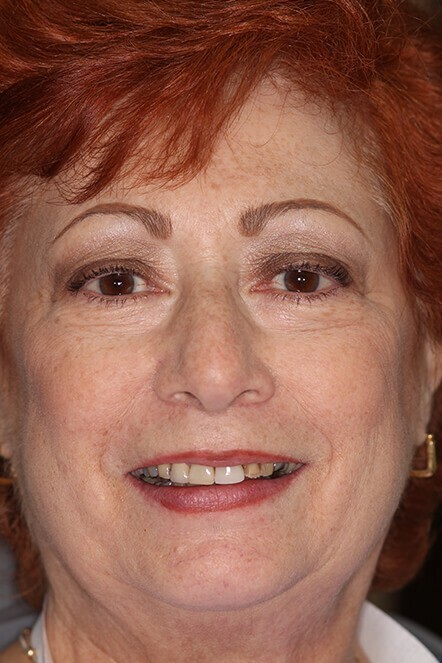 Patients from Massapequa, Seaford, Wantagh, Lindenhurst, and Farmingdale travel to our office to discover the best in their smiles, and we can improve your overall sense of self-confidence with our wide variety of smile makeover options. 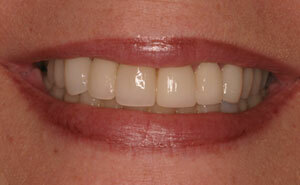 You probably don’t know what your smile needs to go from dull to dazzling, but we do! 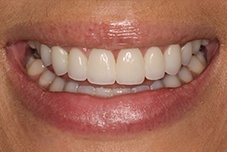 Whether the solution is porcelain veneers, teeth whitening, cosmetic bonding, or porcelain crowns, you can find your new smile at the office of Dr. Allan Mohr.